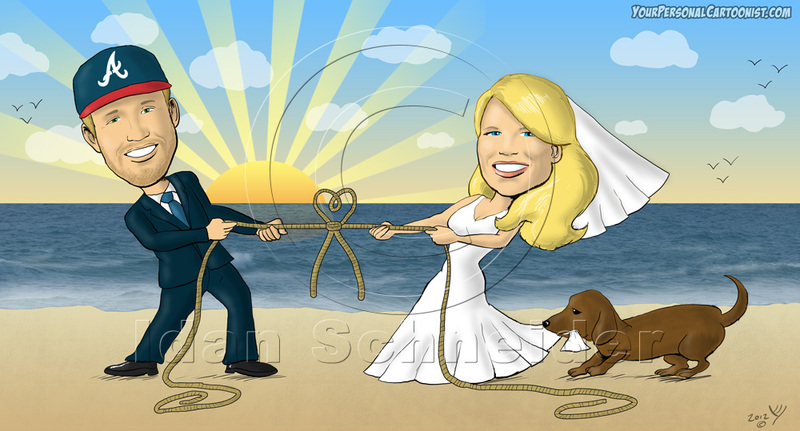 Your wedding invitation is your first point of contact with your guests. 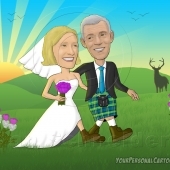 A good wedding invitation, aside from being personal and of high quality, should represent who you are. 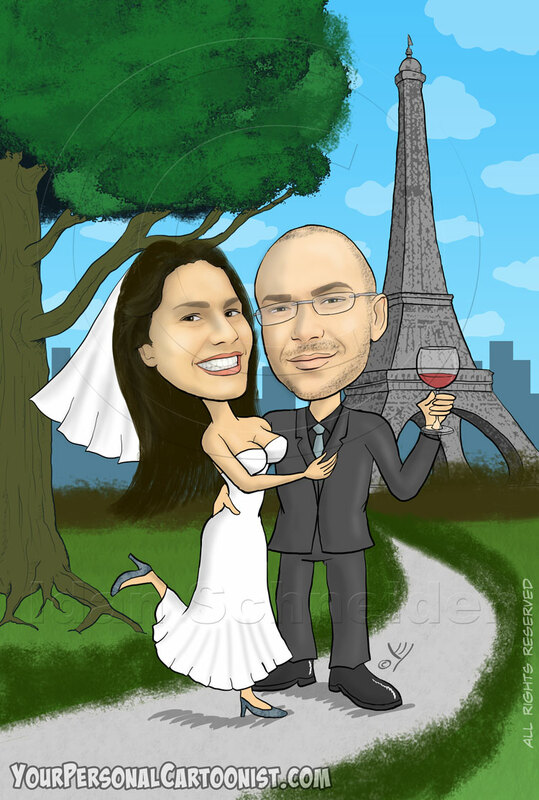 Unique – an original invitation that your guests will never forget. 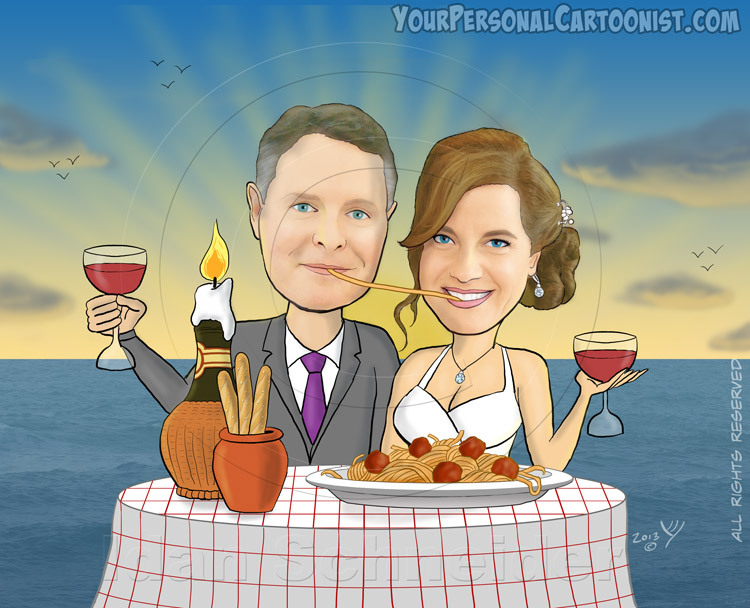 Amusing – put a smile on the faces of your guests. 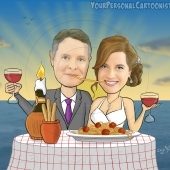 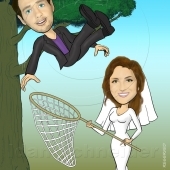 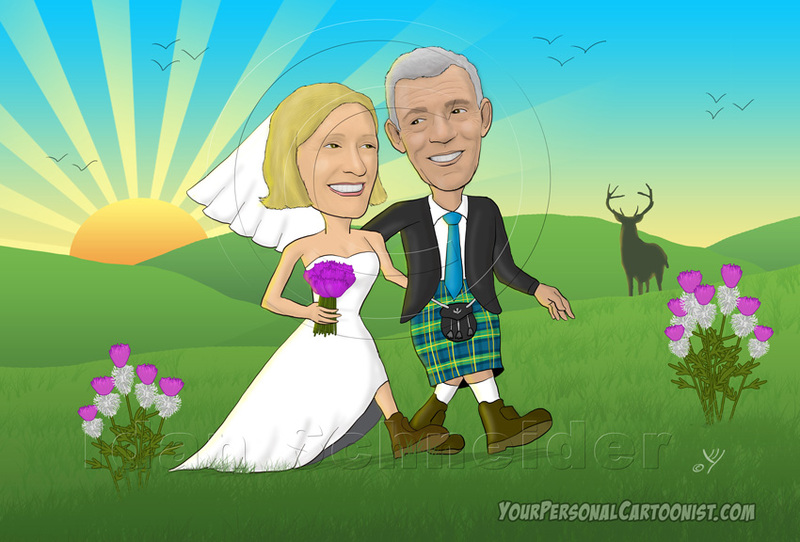 Personal – YOU choose what to include in the caricature – your clothing, your position, the setting, even props! 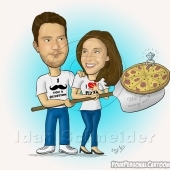 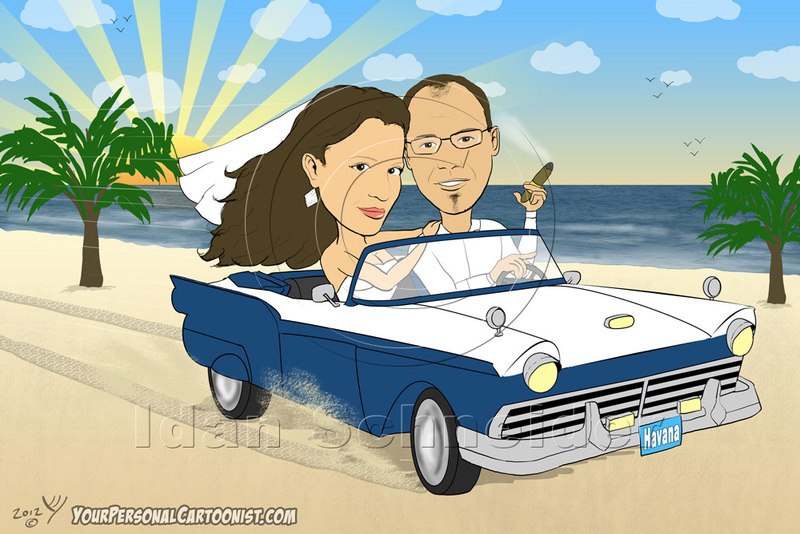 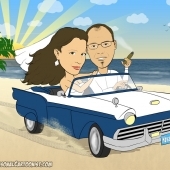 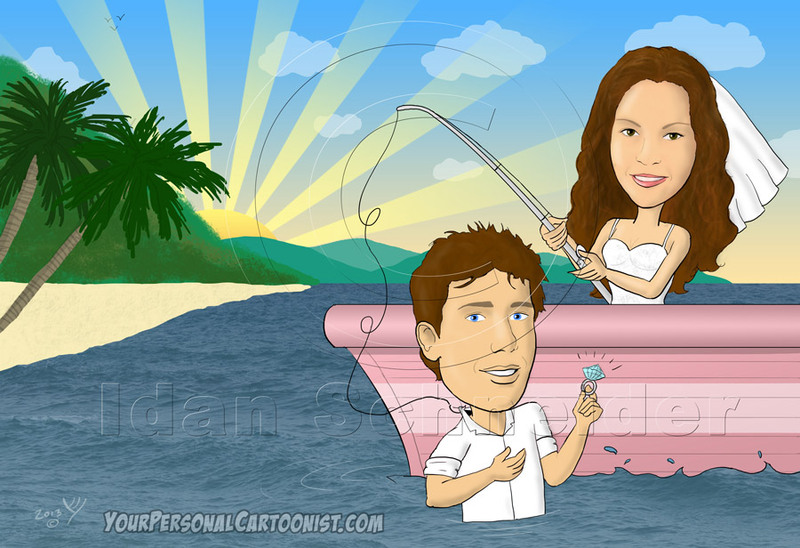 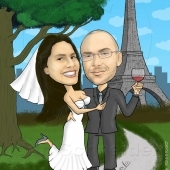 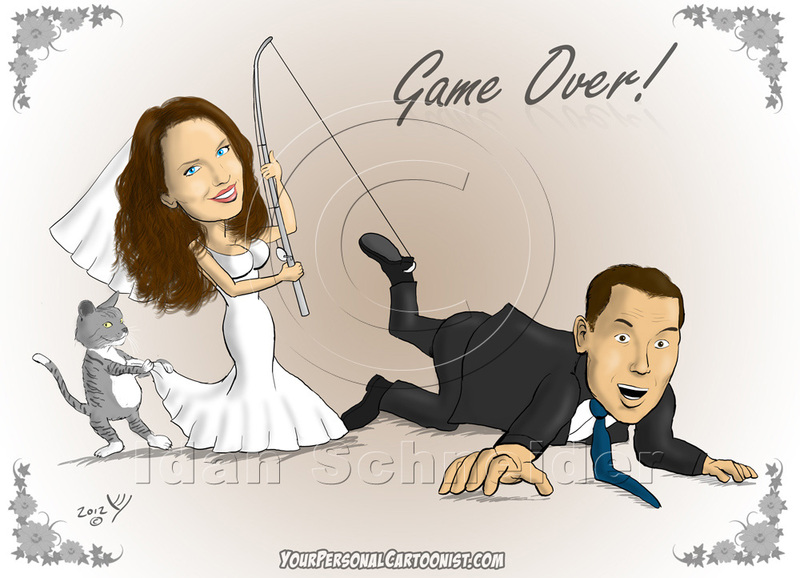 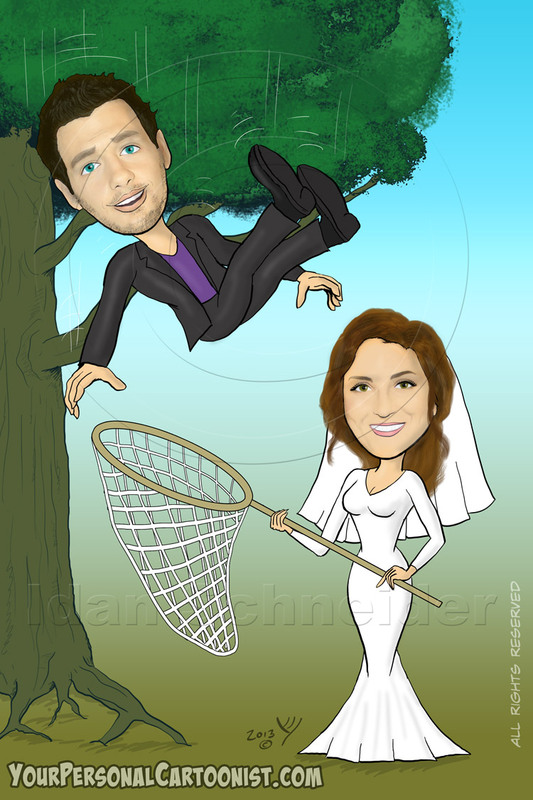 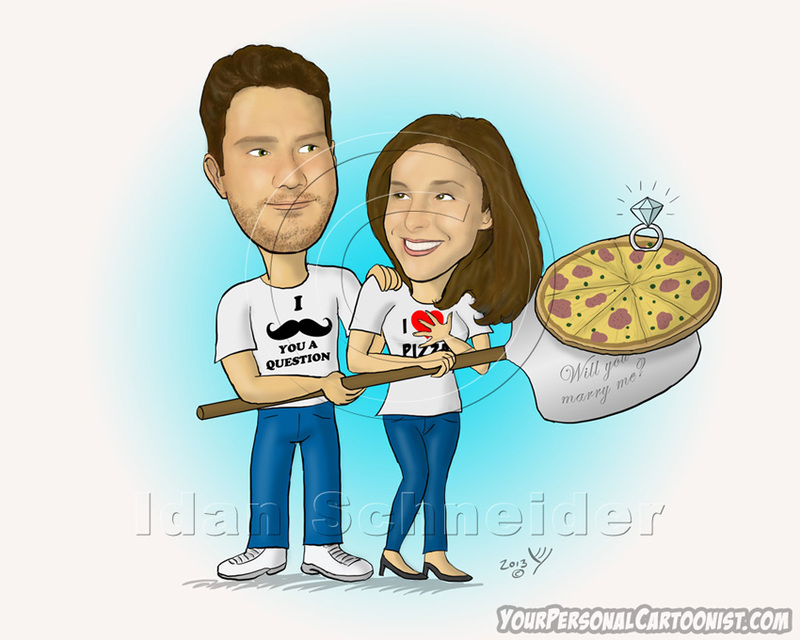 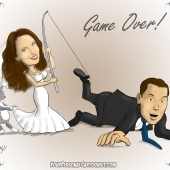 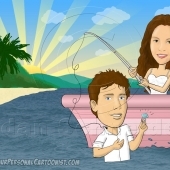 More Than Just an Invite – the caricature can be used to create an entire theme or branding to your wedding – Print in on magnets, wedding favors, t-shirts and gifts!